Off “God of Love” EP, Nathaniel Bassey released the lyrics video for this song titled “Wonderful Wonder.” We found it really inspiring and decided to share with you. 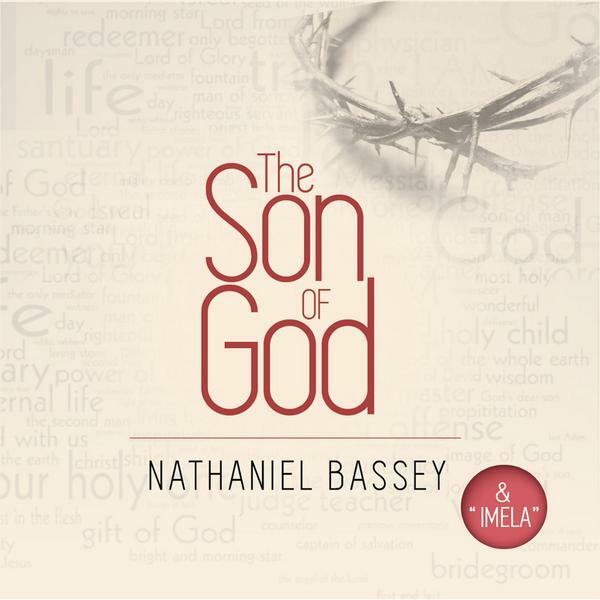 Also, Nathaniel Bassey’s “Son of God” album released last year is now available on iTunes. Bible News: Fun Or Glory? Which Do You Prefer? Wonderful wonder is a song that seriously inspire me,its glorious song to our Almighty God.kudos to Nathaniel Bassey.ur cup ll overflow with God’s anointing.watchout for “Olelabari”from Dipvic Olatunji. Please can I have the lyrics of wonderful wonder? woow…………………….this is a nice and lovely song,inspiring,make me connected.nice one nathaniel.i will love to join you music group so we can change more lives,inspire them through music,i no little about music.lets work together to archeive this goal.thanks.